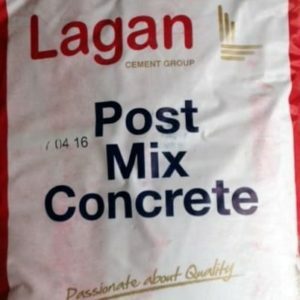 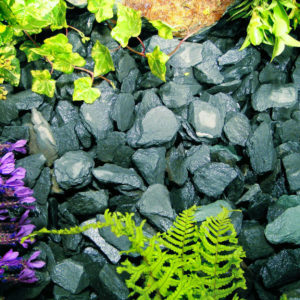 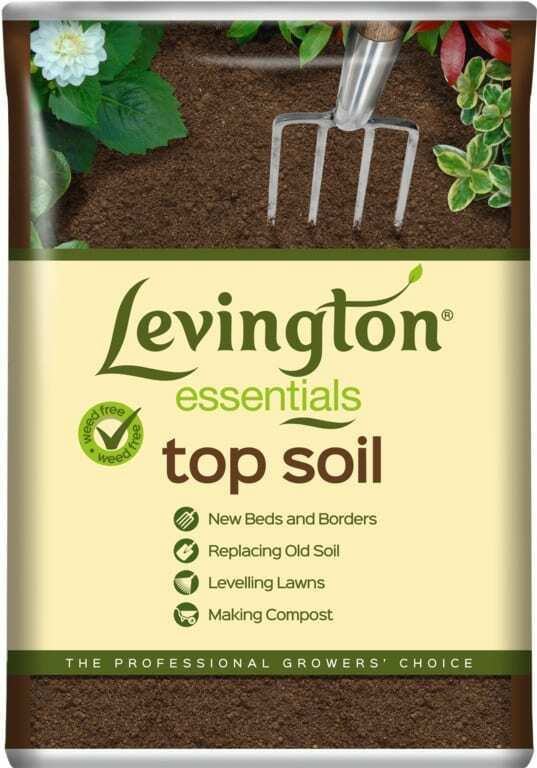 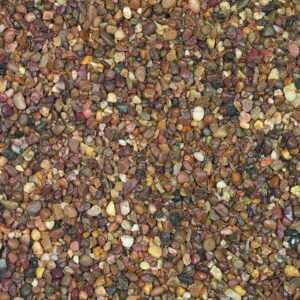 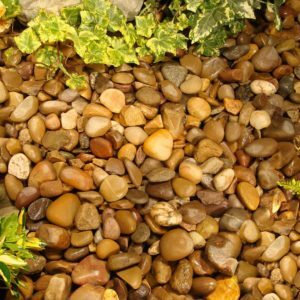 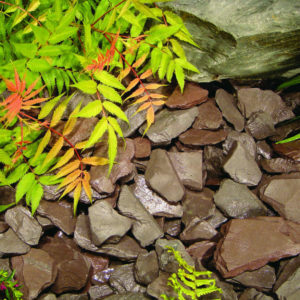 Levington Essentials Top Soil is specially selected and graded soil. 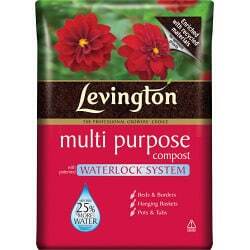 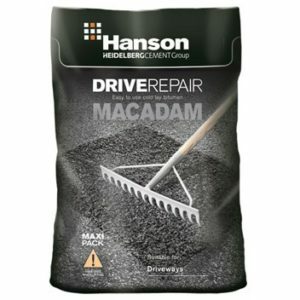 It improves depleted, poor soil and helps to promote root growth. 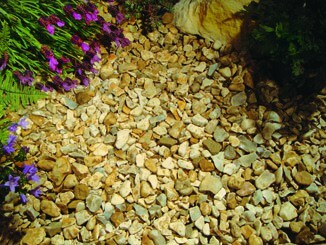 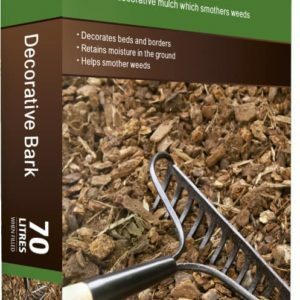 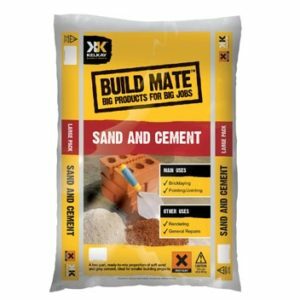 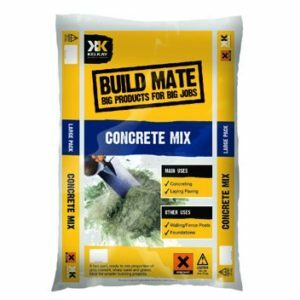 Ideal for creating new beds and borders, replacing old soil, levelling lawns and making compost.